The alliance is inviting groups to engage AmeriCorps members to assist in historical development projects. The Preservation Alliance of West Virginia is inviting organizations across the state to apply for AmeriCorps members to assist in historical development projects in 2018 and 2019. 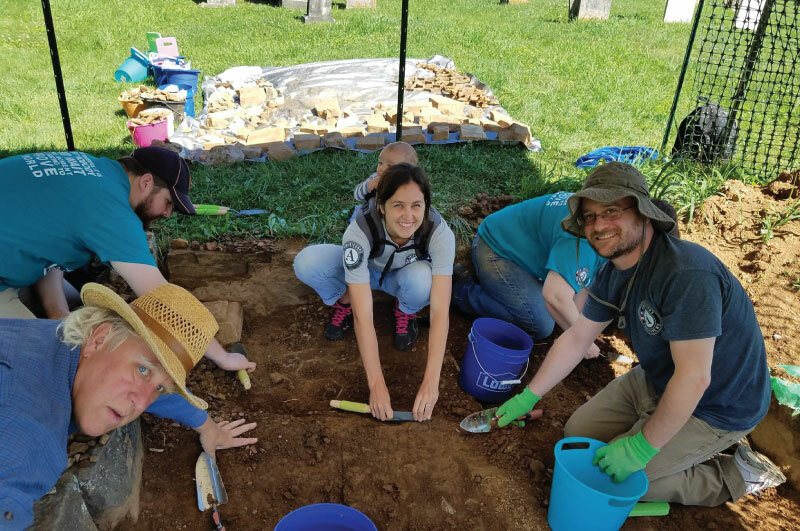 The alliance annually provides an average of 30 Americorps members to assist in preservation and heritage-tourism projects, though requests for member services are growing, according to Danielle LaPresta, executive director for the organization. “Communities in every corner of the state are looking toward heritage to revitalize their economies, and we’re hoping to provide them the helping hands they may need,” LaPresta said. The alliance supports 26 Americorps members serving in 14 counties while four members serve statewide and another supports the National Coal Heritage Area in the state’s southern coalfields. The alliance expects to receive a grant award of at least 30 members for the 2018-19 year. Site sponsors range from museums, libraries, and historical theaters to historic landmarks commissions and Main Street organizations, LaPresta said. Applications for assistance should be provided to Dr. Kelli Shapiro at kshapiro@pawv.org by 5 p.m. March 16. Application guidelines and an application form are available as Microsoft Word documents. Previous articleFive for Fighting to perform March 8 in Huntington, W.Va.